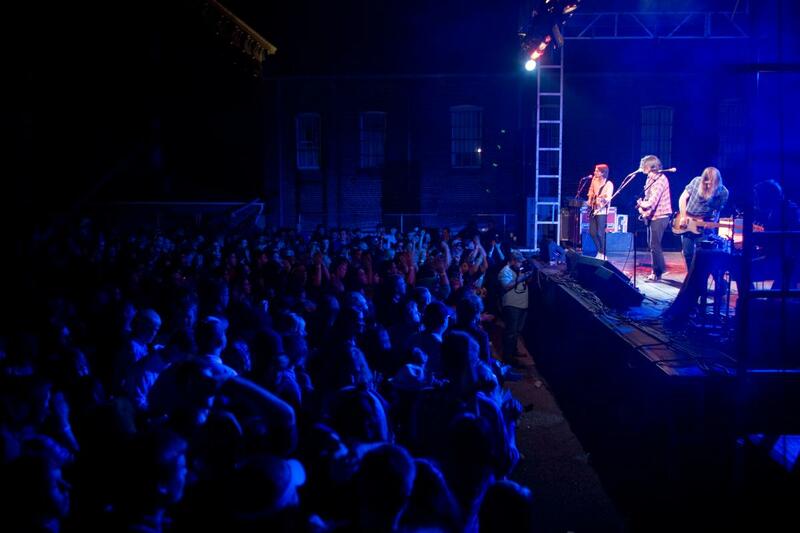 We’re less than two weeks away from our favorite festival of the year, Deep Roots. Every year, this festival blocks off Hancock, Wayne, Greene and Jefferson Street and turns downtown into a mecca for music, food and shopping. Attracting visitors from across the state, it’s one of the most vibrant festivals of the season. 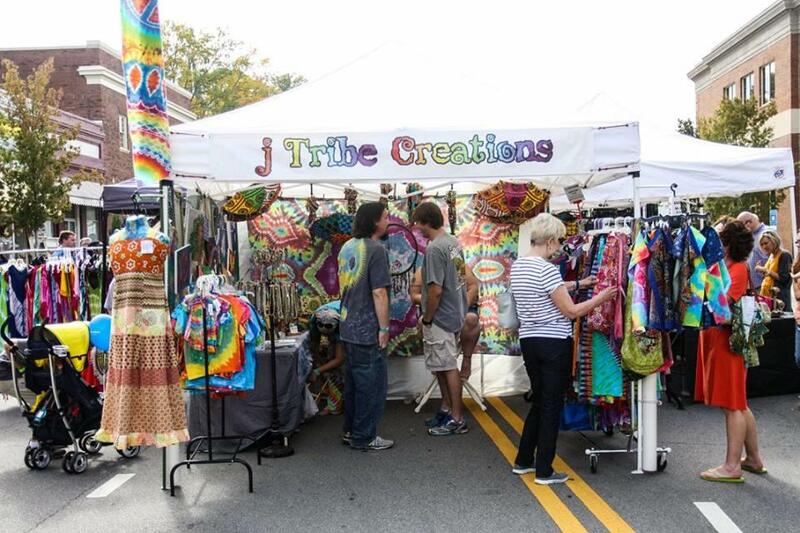 Whether you’re looking for a heart-racing helicopter ride to see Milledgeville from a different point of view or to grab a plate from the food trucks, everyone can find their favorite festival activity. Watch last year’s recap video here! The festival will be held from 10 am until midnight on Saturday, October 20. Advanced tickets are available for pre-sale from Oct. 1 to Oct. 17 at participating stores in Milledgeville for $6 a ticket. Admission to the festival is an all-day pass, festival attendees may come and go throughout the day. Tickets after October 17 are $8 at the door or $6 for 4 or more tickets; after 5 p.m. tickets are $15. All children under 3 are free. Deep Roots never disappoints with its concerts. This year’s lineup brings in a mix of artists and genres, including The Norm, Black Joe Lewis, Mother’s Finest, Lillie May, and Willie Watson. 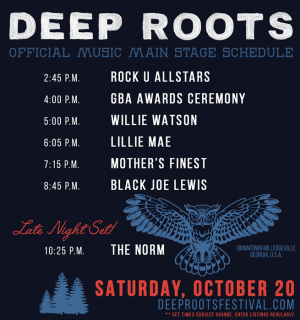 Entertainment begin at 2:45 pm and lasts until midnight on the Deep Roots stage! Over 100 vendors set up their shops for Deeps Roots featuring art, jewelry, soaps and skin care, and much more. It’s a perfect time to grab your gifts for the upcoming holiday season. The Arts & Shopping area will be open until 6 pm. 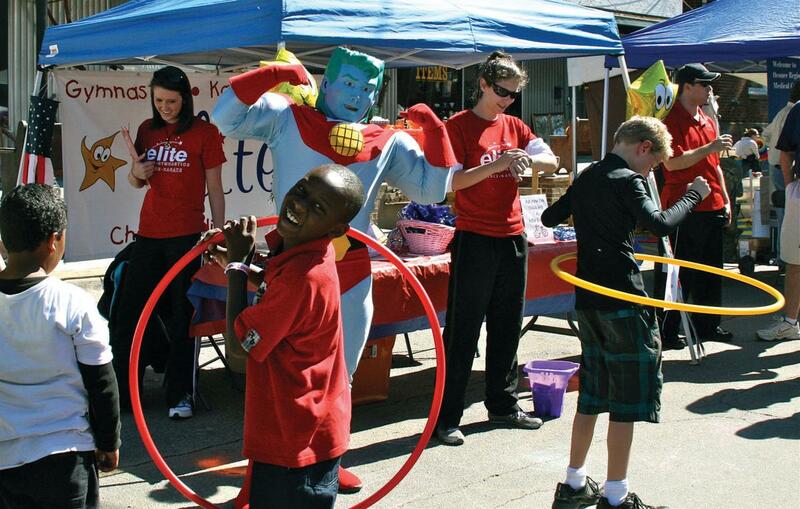 Kid Zone is the kid-friendly play area of the Deep Roots Festival. This year, Deep Roots is holding not just one but two Kid Zones on each side of the festival. Every child’s ticket includes 10 passes for rides and games. The Kid Zone area will be open until 6 pm. Round up the family and head to the Community Stage!! 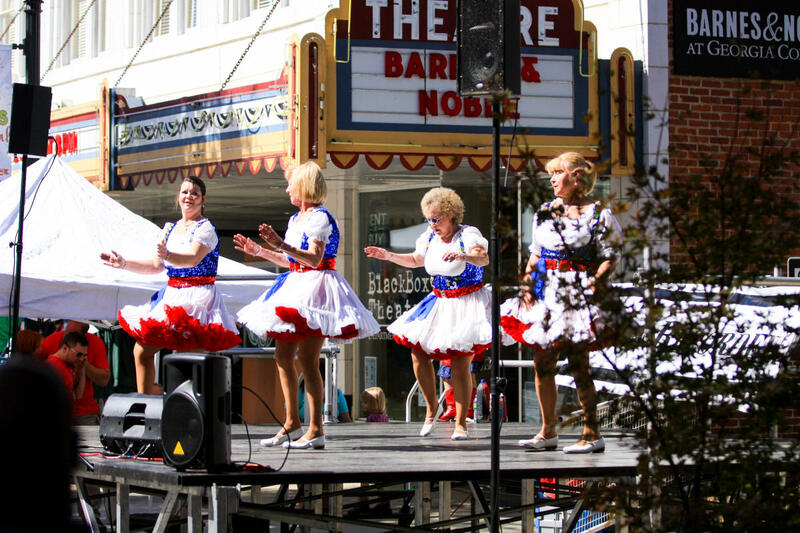 From magicians to local dance performances, this stage delivers all day entertainment designed for all ages and family fun. Did you know that Deep Roots BBQ Cook Off is sponsored by the Georgia Barbeque Association? For a small fee, you can try samples of Georgia’s best BBQ right here in Milledgeville. 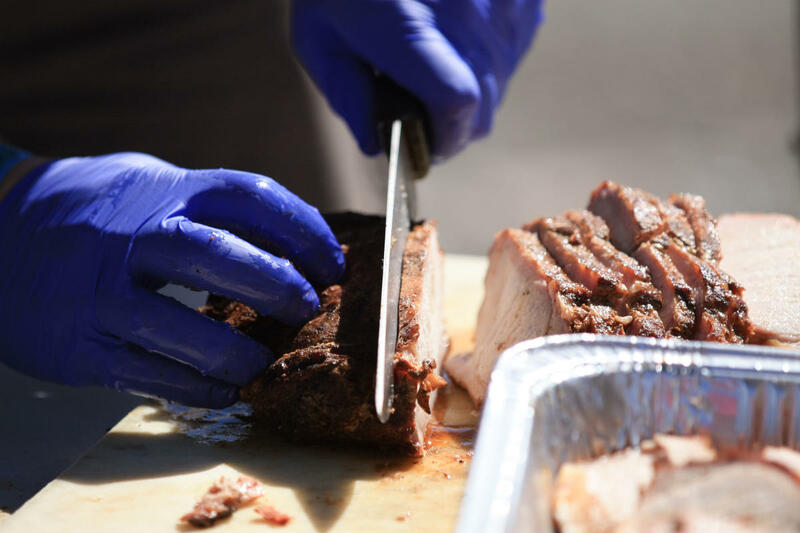 Stick around for the awards ceremony at 4 p.m. where you can cheer for your favorite BBQ chefs. Vintage Cadillacs, old motorbikes, it’s all here at Deep Root’s Car Show! 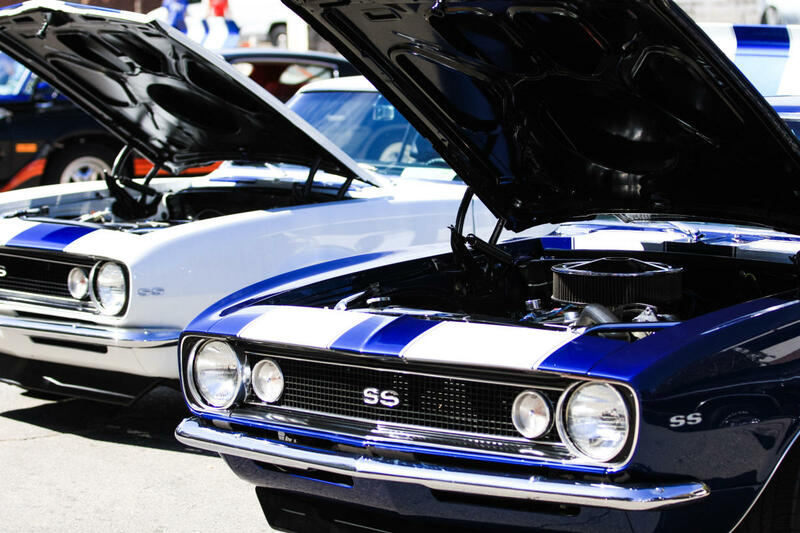 The Old Capital Car Club hosts its open car show, with judging from 12:00 pm to 3 pm. Stay around for the awards ceremony at 3 pm. For more information on the car show, contact Ronnie Pickett at 478-456-0340 or rpickett@windstream.net.